0 Comments Published by KL Ocs Kid on Wednesday, September 12, 2007 at 9:14 AM. Steven Gerrard says there has been no problem with Rafa Benitez over his decision to play through the pain-barrier for England. The Liverpool skipper is hampered by a broken toe injury he picked up last month and he has been rested for his club's last three games. Benitez had expressed his reservations over Gerrard playing for England as he looks for his midfield dynamo to regain full fitness. Gerrard came through last weekend's win over Israel without any ill-effects and he has declared himself fit to face Russia on Wednesday. The 27-year-old admitted he is in a little discomfort with the injury and he revealed he has been keeping Benitez updated with his fitness. "I've had a few aches and pains, I had a fracture about three weeks ago and was told by the medical staff at England and Liverpool that I will get the odd ache and pain," Gerrard told the club's official website. "I've been in contact with Rafa all week. He's been telling me to be careful but he also understands how desperate I am to play in these games. He's been really good with me." 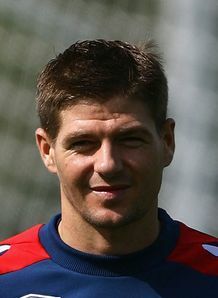 Gerrard could be involved this weekend against Portsmouth and he has been happy with the side's start to the new season. 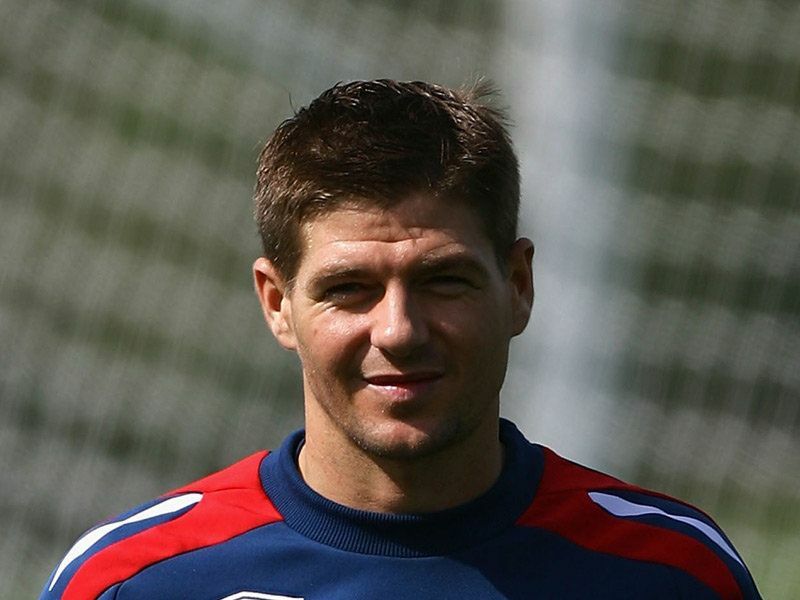 The Reds currently lead the way at the top of the Premier League, but Gerrard is refusing to get carried away. "Could it be a great season at Liverpool? I certainly hope so," added Gerrard. "You've seen the changes at the club and the signings we've made. We've got off to a real positive start. "The idea for us is to stay involved in the title race all the way to the end. It's early days and there's a lot of people getting carried away, especially the supporters. But we understand there's a long way to go."